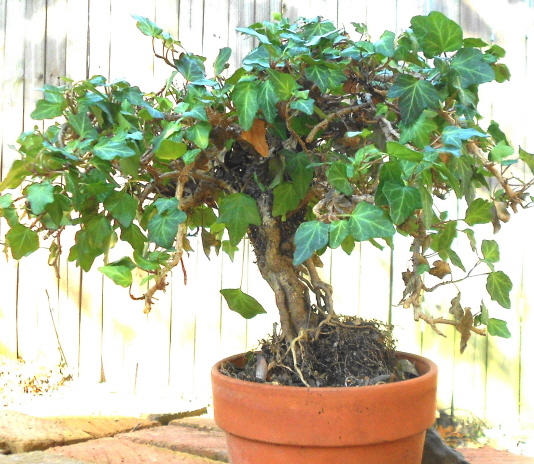 An Ivy Plant Goes to Heaven – Johntheplantman's stories, musings, and gardening. 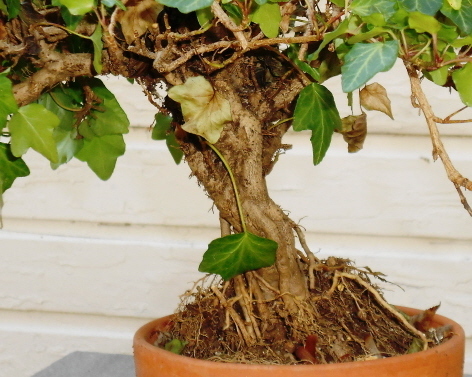 A creative wholesale plant grower had decided to see if he could shape an ivy plant. He worked on it for a while and after a year or so it started looking good. A discerning florist visited the grower’s greenhouse and took a fancy to the plant. A lady needed to get a gift for a friend “who had everything.” She entered the florist shop and decided that surely her friend didn’t have an ivy plant that had been so lovingly shaped. She bought it and the florist delivered it to her friend who also loved it. The plant eventually “died” and was thrown away. An over-worked garbage truck worker accidentally dropped the plant on the side of the road and, instead of picking it up, kicked it into the gutter. A puppy that had gotten out of its fence found the plant, shook it around, and took it off to the woods. After these and several other adventures, the plant ended up in a pile of leaves under an oak tree in some far-distant woods. It turned out that the plant was not all the way dead but was depressed from having to live inside a house so it became introverted and quit growing. When the plant ended up in some leaves under an oak tree it was happy and it started stretching out its limbs and trying to be pretty again. A crazy guy named John happened upon the plant and took it home to his wife. He said, “Sweetie, I brought you something that needs fixing.” His wife loved the plant and she knew just what to do and just how to do it. Sweetie made an educated guess that the plant would like to live under the dappled sunlight of an oak tree and she made a place for it. 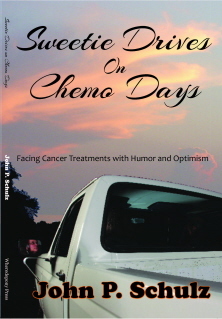 She cleaned it up and put it in a well-drained pot. The plant was happy. Tune in next week for more adventures of John the Plant Man.